Make a statement in the Moschino® All Over Underbear T-Shirt Cover-Up. 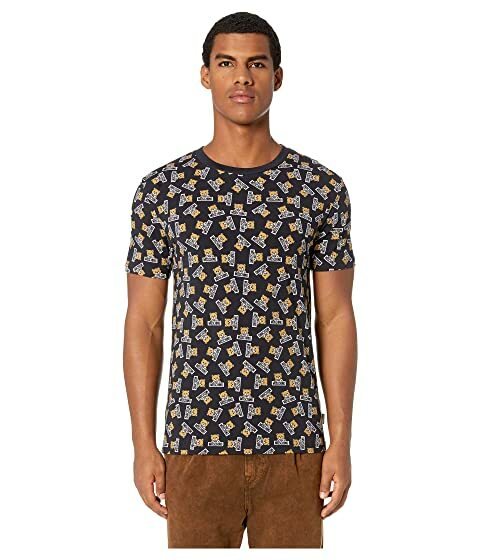 We can't currently find any similar items for the All Over Underbear T-Shirt Cover-Up by Moschino. Sorry! I love this shirt! It’s super soft and it fits perfectly.